AUSTIN, Texas, March 20, 2018 ­— ­The LBJ School of Public Affairs ranks No. 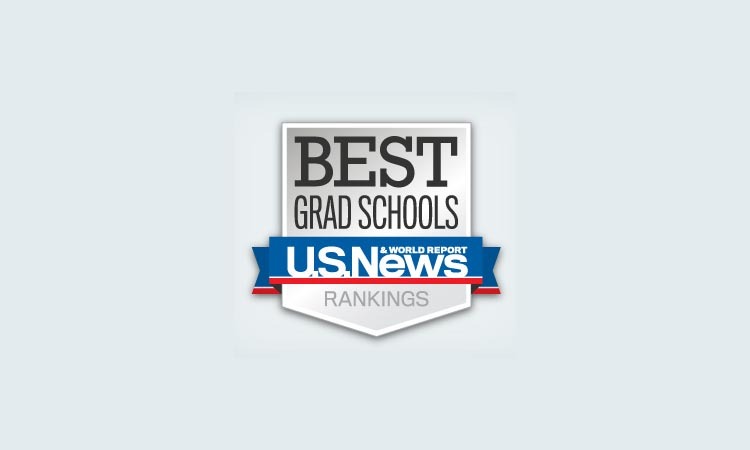 9 in graduate public affairs schools in the nation, according to U.S. News & World Report’s (USNWR) 2019 edition of “Best Graduate Schools,” released Tuesday morning. The School is ranked No. 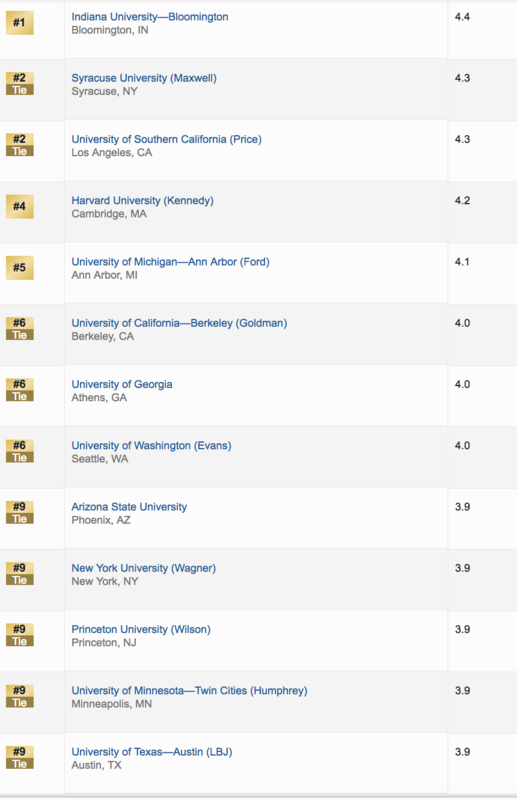 6 among public universities. Previously, the LBJ School was ranked No. 11, having received its last official ranking by USNWR in January 2016. U.S. News & World Report’s graduate rankings, separate from the magazine’s yearly rankings of undergraduate programs, are among the most widely regarded ratings in higher education. Note: The U.S. News rankings of public affairs programs are based solely on opinions of each program’s quality as rated by academic experts at peer institutions. The LBJ School, one of the nation’s top 10 graduate public affairs schools, makes a difference, not only within the walls of academia, but also in the public and social dialogue of the world. Contributing viable solutions to society is the LBJ School’s legacy and its benchmark. Its effectiveness in channeling the purpose and passion of students into professional careers is evident in the success of more than 4,000 graduates who are the living legacy of President Johnson’s bold and fearless action. The University of Texas at Austin is home to the LBJ School. For more, visit http://lbj.utexas.edu/.